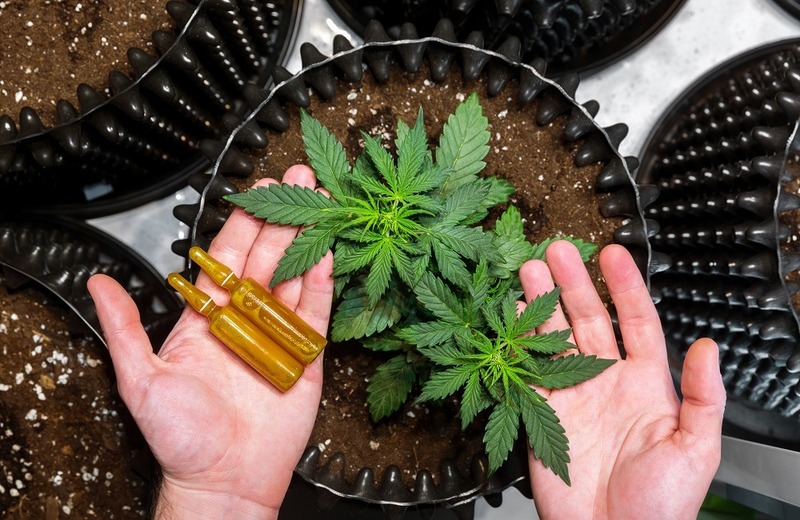 CBD has been widely used for its medicinal properties. It is extracted from cannabis and lacks Tetrahydrocannabinol which has psychoactive effects. A concern you may have however, is if you can overdose on cbd as is the case for several drugs in the market. To answer this question, let us take a look at some of the issues surrounding cbd consumption and its effect on the body. A good thing to understand, is that people’s bodies are different. Different people will have different tolerances for a substance and therefore different reactions to the quantities consumed. There is no standard dose that will be expected to work for everybody who consumes it. The different factors that differentiate different people include their weights, gender, age and use of other medication. These factors also come into play, when and individual is consuming cbd for the first time. To create some uniformity however the dosage that many people do take has been for a long time consistent. Perhaps some of the reasons why cbd is a favorite among its users, include its safety of usage, minimal side effects. Lack of biological contradictions and lack of a single recorded case of overdose. Knowing how much you consume. Can you OD on CBD oil? The nature in which cbd is taken will often depend on the reason for consumption. 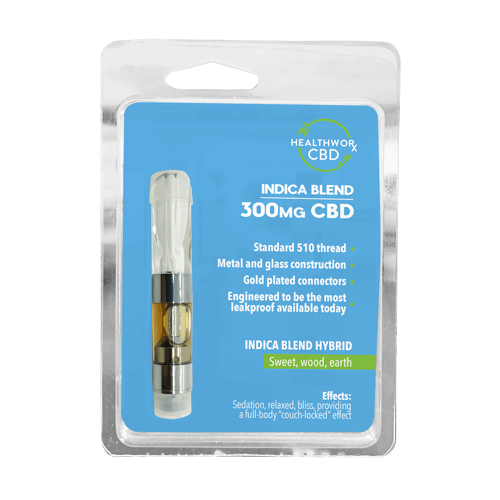 CBD consumed for medical purposes, will often be used as an oil administered under the tongue. This will often be by use of a spray or dropper. The reason for this, is the thin layer of skin under the tongue, hence making it possible for the oil to be directly absorbed into the bloodstream. This happened through the blood capillaries running directly under the tongue. Contrary to many beliefs however, the oil may never be absorbed by any other capillaries along the digestive system. When consumed orally, the product should be held under the tongue for a given period of time as specified by the manufacturer, for maximum absorption. Another means of consumption is by vaping. This is often the case when consumption is not necessarily medical. Vaped CBD should however be specifically made for vaping. CBD that exist as oil should not be vaped as it contained waxes that if heated and inhaled, can be harmful. Since the most common method of administering cbd is by sublingual drops, we will place a greater focus on it in our subsequent discussion. It is important to ensure that you always keep track of the quantity of oil you consume at any time. The mode in which cbd is taken in does affect how fast it will take to have an effect. For instance, oil placed right over blood carrying capillaries will be absorbed much faster and hence the effect is felt much faster. Different people will however experience the effects at different times. The best way to establish how long it takes for the cbd to act, is by trying it out, experimenting and understanding the body. When we obtain any form of medication we always get the prescription. We often expect our pharmacist and doctors to how how much of a particular substance we can consume. We will therefore always ask for the right prescription as we should always. CBD however, lacks approval of the Foods and Drugs Association. This is also the case for cannabis, from which the oil is extracted. There is therefore no specific guidelines for the consumption of the substance. FDA approval for cannabidiol use is only for epilepsy. This does not mean that you are left in the dark. There are a few generally accepted guidelines to taking cannabidiol. The guidelines, though not backed by ay medical research or approval have effectively worked for many. It is never a good idea to start big, especially if you are experiencing something for the first time. For cannabidiol, it is advised that you do start with small doses, understand how your body reacts to them as you progressively increase the dosage. For most users, their daily dose is often between 10 and 20 mg. This dosage has been seen to be enough to provide relief for most conditions. For some other patents however, dosages as small as 3 mg have provided them with the relief they need to last an entire day without taking another dose. At these quantities, a cbd overdose is highly unlikely. If you are just starting to use cbd, it is advisable to start with a small dosage. For people experiencing depression and woul like to use the product, the usual dose is often 1mg. A higher dose of approximately 5 mg is used by users who are using it for easing chronic pains. There are people however, who intake more than 30 mg daily but do not experience any negative or extreme effects. A good way to approach dosage is to try out and see how your body responds. You may take 5mg before midday, study your reaction and do a higher dosage in the evening. The trick here is to try it out and study your body’s reaction. You should also jeep in mind that the cbd you consume is costly and therefore, you should settle on a dose that does not hurt you financially but at the same time provides the effect you desire. Our bodies have different degrees of tolerance to different. Continuous intake of different substances creates an internal tolerance. This sis the quantity of product which you can take in without any felt effect. It is with this knowledge that you should try and reduce your dosage. As a result, you will also reduce any risk of a CBD overdose. Now that we have a general understanding of dosing. Let’s look at how it is packaged and how you can judge the right dosage. The product is often packaged in bottles with a dropper. The oil also has different concentrations and therefore, a single drop of a certain brand, may contain different cannabidiol content as compared to another product. Most of not all manufacturers will provide information of the quantity of the drug in each drop. This applies to packaging as aerosols. Most droppers will contain roughly 0.05ml so with some little math, you can calculate the required number of drops for your dosage. So, can you OD on cbd drops? This is highly unlikely as the quantities are often well specified. Cannabidiol has not been associated with many side effects. As we have seen, people can take large doses and easily continue with daily life. A few studies have however revealed a few side effects. This effect is expected for the oil as it forms its primary purpose. The oil is used for patients experiencing sleep disorders. High doses do bring about drowsiness. If you are consuming the product for other reasons, this effect should not come as a surprise. There have been several reported cases of dry mouth due to consumption of the extract. Al through reason for this effect are not well known, however it is believed that it is caused by the effect on salivary glands in the mouth. Some of the receptors in the glands get activated and cause a reduction in saliva production. The side effect is however mild and can easily be solved by countered by taking in more water. Light headedness is often associated with a reduction in blood pressure. The feeling of dizziness and lightheadedness often clears a short while after consuming the product. Remedies to the effect can be taking a beverage or snacking on chocolate. Some cbd oil consumers have reported a drop in their blood pressures a short while after consumption. It is expected that the most extreme effect of the product would be slight light headedness and therefore a reduction in blood pressure in rare. If this occurs, it would definitely be a good idea to talk to the doctor. The best answer to this question would be a NO. CBD has been proven to be a safe drug. It also lacks Tetrahydrocannabinol (THC), a component that has adverse effects if consumed in excess. This happens during the different extraction processes on the oil. CBD is also very unlikely to get you high as is the case with cannabis that contains THC. The oil has been legalized in many countries and states all over the world, testament to the confidence most medical association have with it. Often, when taken as a prescription, it is a good idea to stick with the prescription given. However, if you occasionally exceed this prescription, there is no great risk. A few important things to note is if you are first time consumer of the product and tolerance. Although there are few risks of overdose, it is a good idea to stick to your recommended dose. This entry was posted in CBD News, CBD Science and tagged CAN YOU OD ON CBD, CAN YOU OD ON CBD DROPS, CAN YOU OD ON CBD OIL, CAN YOU OD ON CBD?, CBD OVERDOSE.